Full price is $697 for one ticket for a couple. 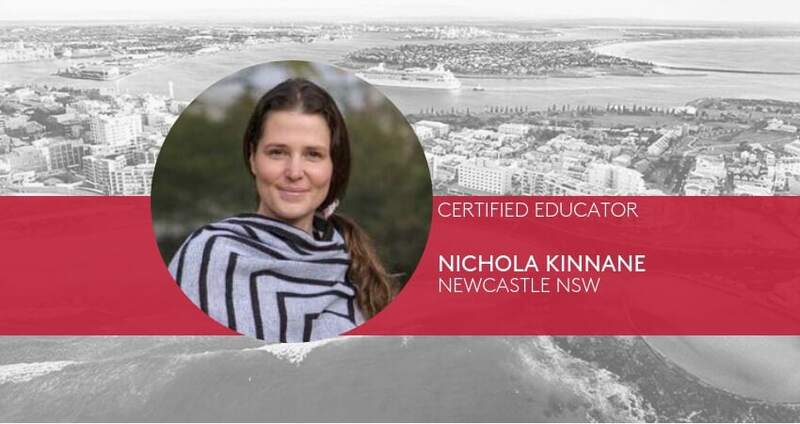 Deposit payment of $297 is purchased here, with balance payment of $400 payable to Nichola Kinnane before the course. Held in Newcastle NSW, use Trip Planner for your journey.